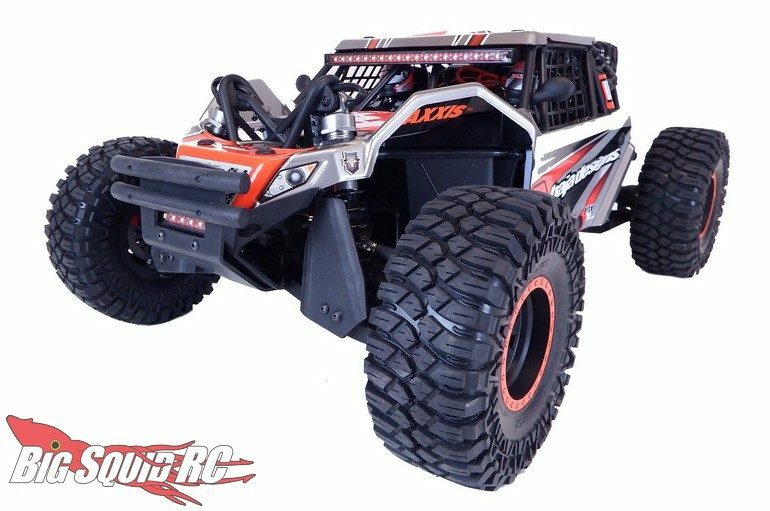 T-Bone Racing XV4 Front Bumper For The Super Rock Rey « Big Squid RC – RC Car and Truck News, Reviews, Videos, and More! 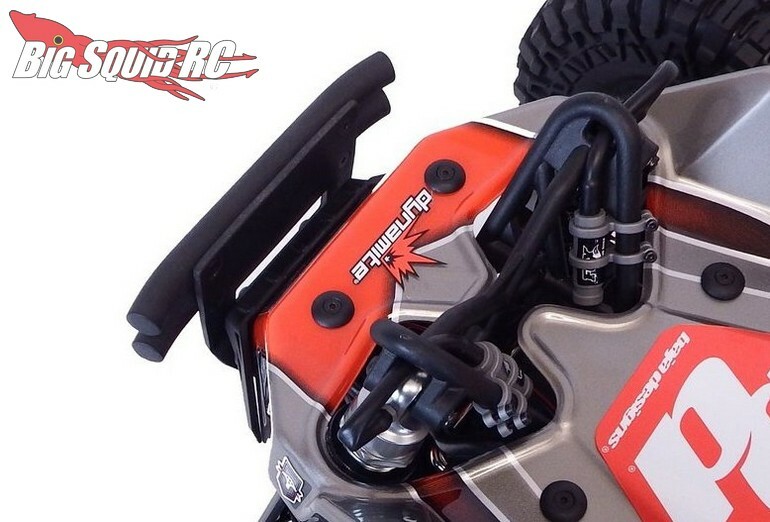 New from T-Bone Racing is an XV4 Front Bumper for the Losi Super Rock Rey. The XV4 bumper has more of a scale appearance, while still being ultra-rugged. 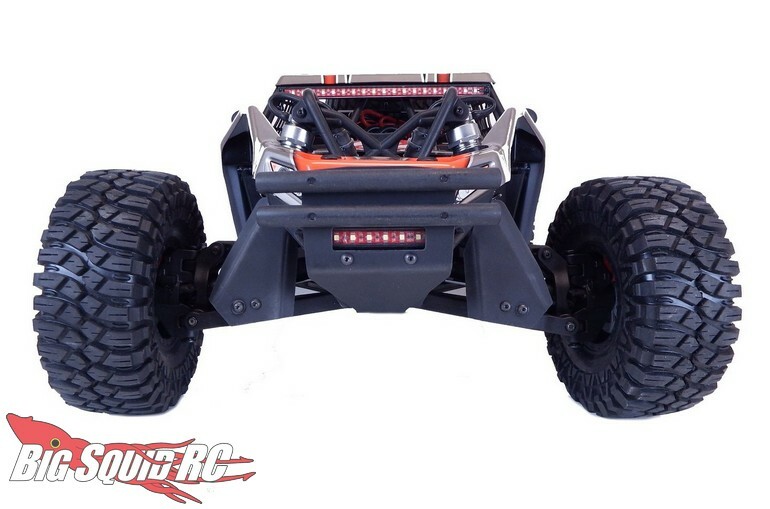 Street pricing for the T-Bone Racing XV4 Front Bumper For The Super Rock Rey is $29 and it has a part number of #37223. Read more TBR News right here on BigSquidRC.